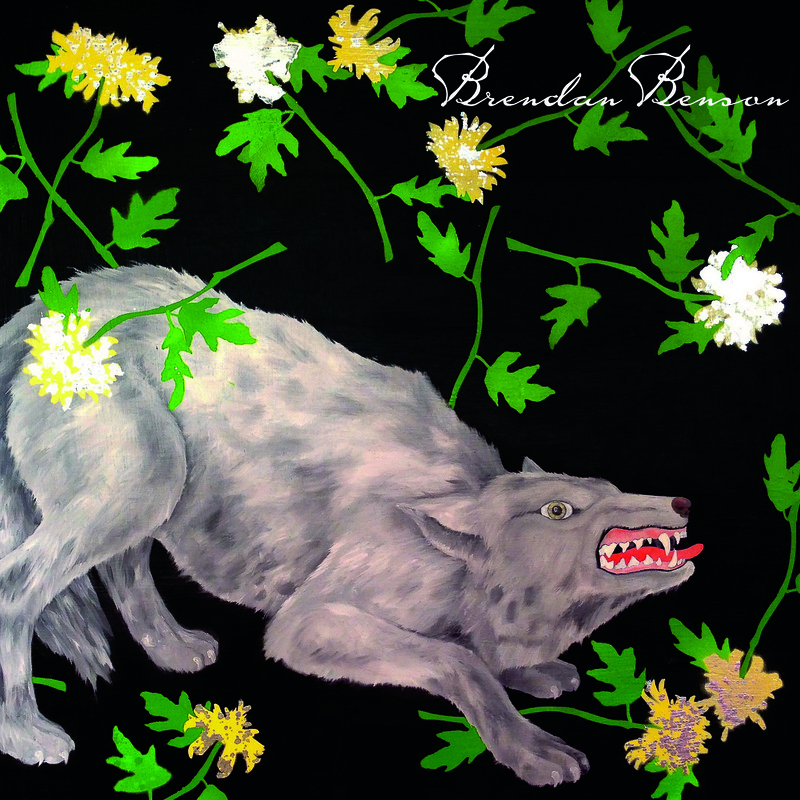 Brendan Benson, singer/songwriter, producer, and co-founder of The Raconteurs, has released his second full-length recording in two years and his fifth solo recording. You Were Right is in part the compilation of tracks Benson has released over the past year as part of his monthly single series. As the owner of Readymade Records and Readymade Studio, this Detroit native has made good in Nashville, maintaining creative freedom. The pop-rock sound is upbeat and cheerful, with strong guitar and drum marching through each track. The theme of relationships gone awry echoes through each track, belying both Benson’s real-life relationships and the title of the recording. In the stories told in You Were Right, it seems no one is ever right, but Benson makes it all sound catchy, upbeat and entirely worth singing along to.